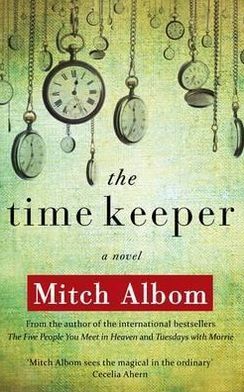 From the author who’s inspired millions worldwide with books like Tuesdays with Morrie and The Five People You Meet in Heaven comes his most imaginative novel yet, The Time Keeper—a compelling fable about the first man on earth to count the hours. This book was an interesting read. It took a few chapters to get into it but once the story began to develop it hooked me. Read this!